As with all products from Beauty Without Cruelty, no harm was done to our fellow earthlings in making this plant-based product - it is 100% vegan, paraben-free and does not contain any synthetic fragrances. 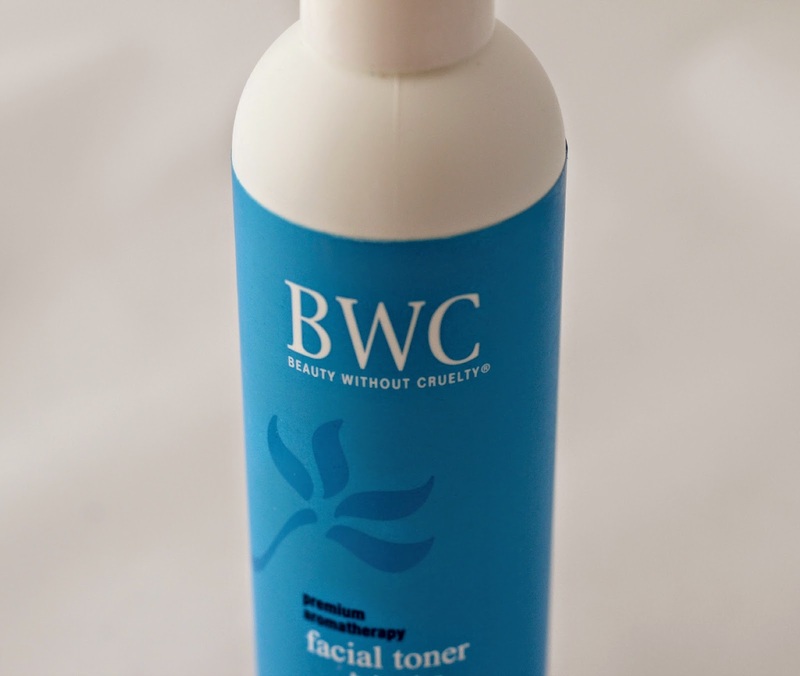 The ingredient list includes aloe vera leaf juice, cucumber extract, green tea extract, ylang ylang oil, geranium rose oil, lavandin oil, palmarosa oil, and castor oil, among other natural extracts, and it is also rich in Vitamin C. The magic behind this facial toner is that it balances the pH in our skin, leaving it refreshed, hydrated, and ready for intense moisture. This is thus perfect to use right after cleansing and prior to moisturizing. Best part? There is no strong scent and it is super affordable! I purchased this product from iherb.com for $7.17, discounted from its retail price of $9.95. You can also get an added discount by using the code FFM227 at checkout, which is always great! 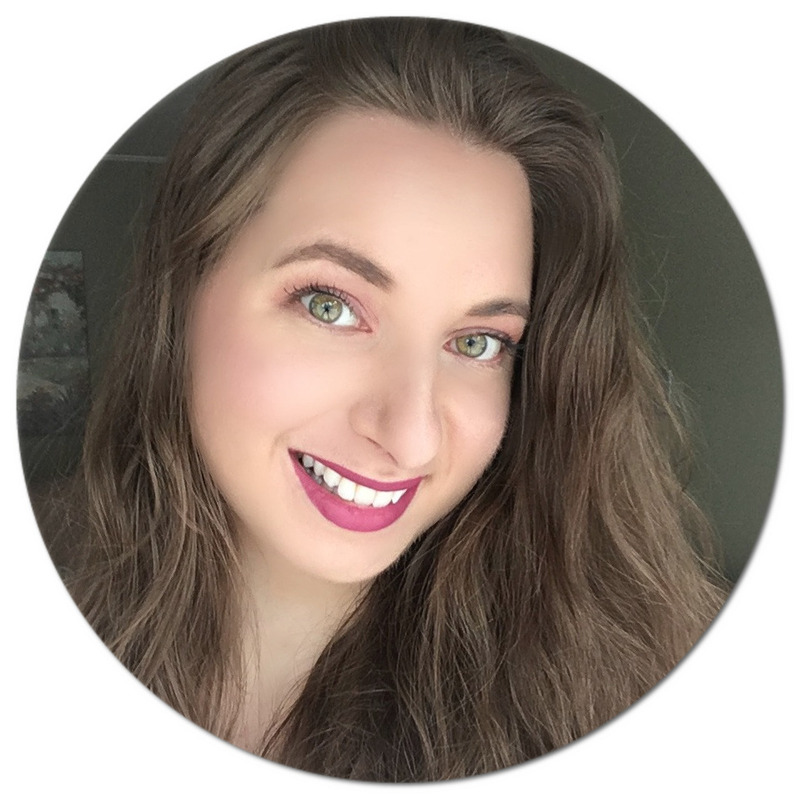 This website has quickly become my favourite for natural beauty care. I would highly recommend it - not only are their products super wallet-friendly but they also offer a very affordable flat international shipping rate. 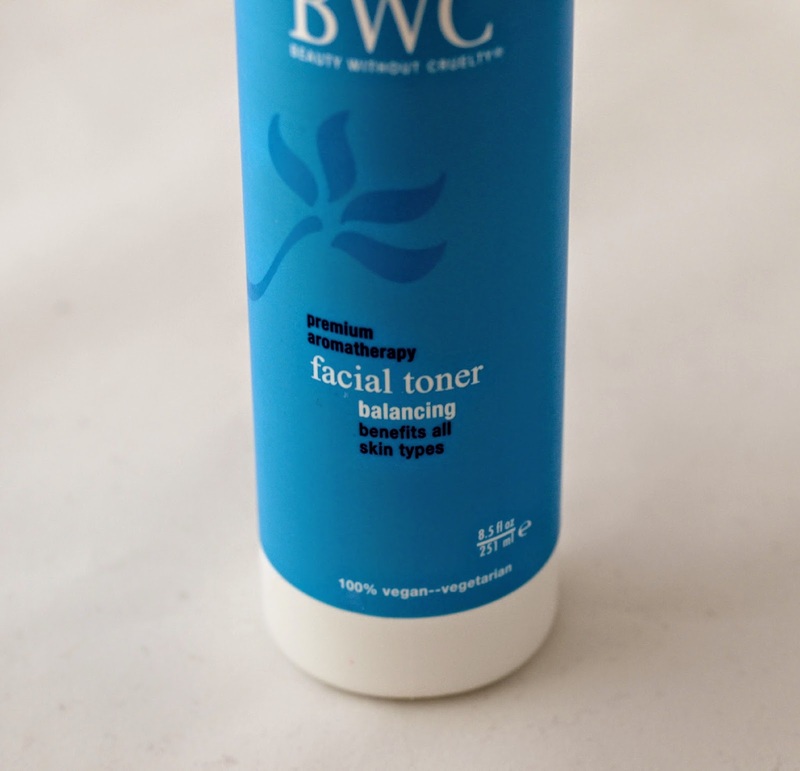 Do you incorporate a toner into your skin care regimen? Which one is your favourite?